CAPITOL HILL. Friday, October 11, 2013 --- The President of the Capitol Hill-based Irish National Caucus (INC) travels on Saturday, October 19 to Seoul, South Korea, for the "swearing in" ceremony. CAPITOL HILL. 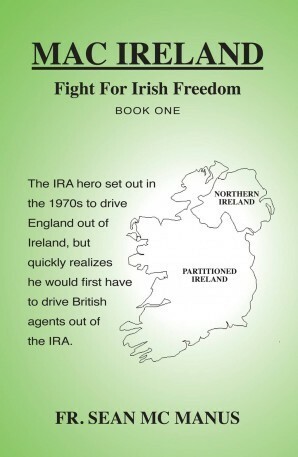 Saturday, June 29, 2013 — Irish-Americans are loving the IRA novel by Fr. Sean Mc Manus: Mac Ireland: Fight For Irish Freedom.